Eastern India is well known for the cultural heritage it has. We, at Oswal Group, try and help the state maintain the value that it holds with respect to the culture and architecture of India. 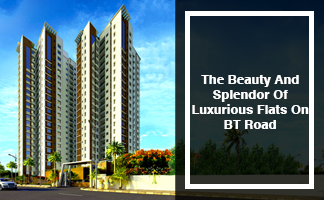 With our amazing real estate projects, we offer premium 2, 3 & 4 BHK apartments to the people residing in Kolkata, thereby providing them a glimpse of conventional aspects in the form of art. 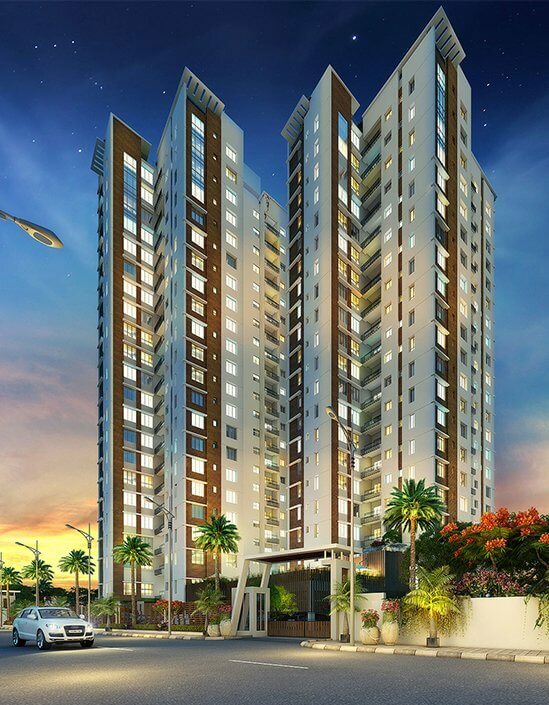 In a couple of years, West Bengal seems to appear as one of the most sought-after states in terms of infrastructure requirements and being one of the most credible Real Estate Developers, Oswal Group ensures property seekers get exactly what they desire when is comes to residential flats. 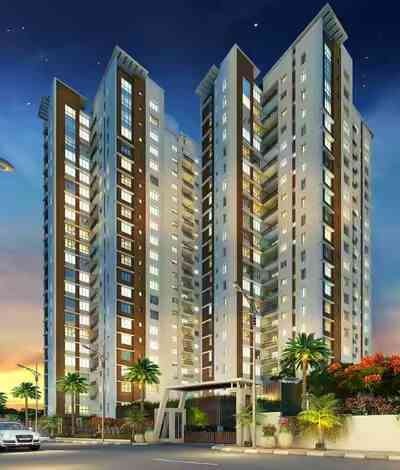 A number of determinants make Oswal Group different from other real estate companies in Kolkata. While a majority of our competitors lays emphasis on self-interest, we always look forward to unique ways of satisfying our customers either through affordable rates or by offering best-in-class amenities, which may not be available in other properties in similar price slabs. To develop real estate properties that satisfy homebuyers, thereby making us a real estate developer of global repute. Trust: The first on the list of our USPs is trustworthiness. We always try to live up to the expectations of our customers by giving them exactly what they require. We make sure you get all the amenities like 24x7 water supply, swimming pool, children’s park, clubhouse, etc. Time: We are known for our punctuality. When we promise to deliver your residential flat on a particular month, you can believe our deadline. We understand if we do not value our own commitments, our buyers shall lose faith in us. Quality: At Oswal Group, we believe in delivering superior quality work. Whether it is the quality of raw materials used in building the apartments or the quality of efforts and hard work, we can proudly say we maintain a high standard level. Fair Business: We take pride in calling ourselves one of the fairest builders and developers in Kolkata conducting a fair real estate business. Oswal Group strictly adheres to legalized conduction of business. Thus, we have all legal documents relating to the land acquired for the project to all permissions required to build the same up. Creating Value for Stakeholders & Investors: Besides focusing on our personal needs of reaping profits - a profit of share and profit of trust, we also take due care of the interests of everyone directly or indirectly associated with the past, present and new projects in Kolkata. 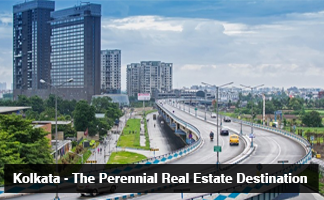 To stick to quality standards both in terms of efforts put in and raw material used in the residential projects, to ensure that we provide the strongest and the best real estate property in Kolkata to all our patrons. Seeing the soaring economy of India and the improvement in the management of roads and buildings in West Bengal, we believe that soon the state will become one of the most wanted spots for those who want to have a secure place to live in. Keeping the basic needs and additional desires of the home seekers, we build safe, secure, and luxurious apartments at peak locations. We assure of proper conveyance to and from the location selected for our Kolkata housing projects, besides ensuring other primary amenities for prospective homebuyers. We promise our clients to provide complete infrastructure support. We know very well that happy clients mean prosperous business for us. 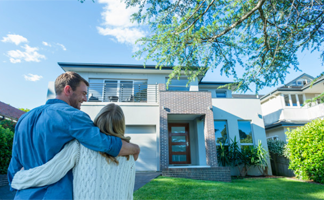 Most of the homebuyers have some budgetary restrictions when they search for a suitable property. 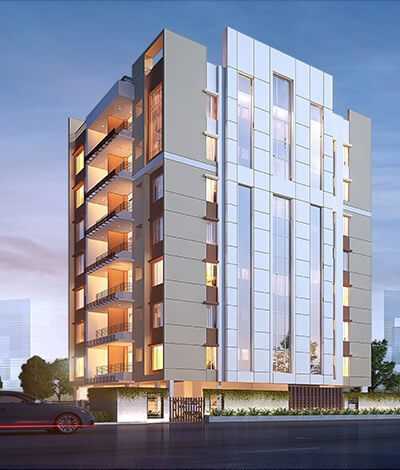 Being our customer, you will understand we value your limitations and hence offer affordable housing in Kolkata with all fundamental features that you will ever need. Of course, a business is done for profit but for us as a Real Estate Developer in Kolkata, earning the trust of customers and giving them a satisfactory property is yet another form of profit. Our latest projects are Orchard County, Orchard Residency, and Orchard 126. 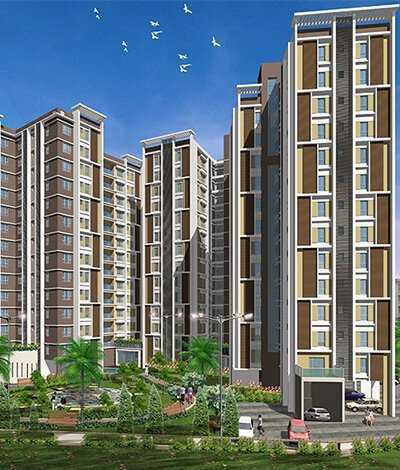 These housing projects in Kolkata include all the basic amenities inculcated within the premises. We have apartments meant for both nuclear family patterns as well as joint family patterns. From 2 BHKs to 4 BHKs, you get an array of options to choose from. Our latest project on the block, Orchard 126 offers 24x7 security with separate meditation and yoga room, landscaped garden and swimming pool. Complete power back-ups and security are common features available in all our properties. I am pretty happy with the progress of work at Orchard County. It was nice to see the building getting finished and coming out better than what was shown in the presentation. Congratulations to the team for the hard work… Really looking forward to move in now! I was recommended to Belvedere by one of my friends who already lived there, and I must say that buying our flat there was a very good decision. The entire construction has been done very tastefully and we have made some excellent friends here.